Nonetheless, everything is just a point in our timeline, we could only justify this era as the time gone by. A retrospective of the important sections at the previous festivals, aims to be a continuing discussion of the independent cinema. Tickets are available at URBTIX from 12 May 2017 onwards. 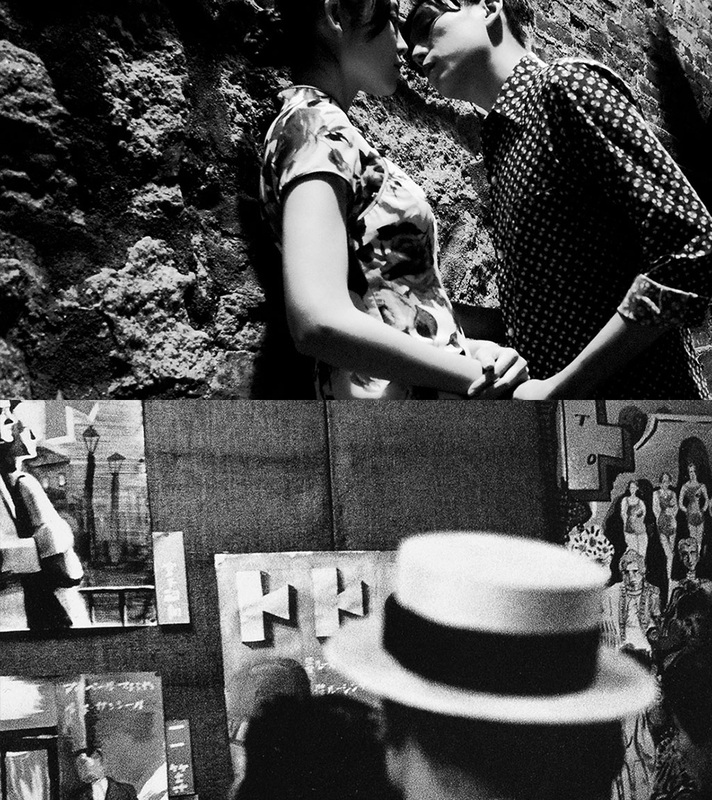 「香港獨立視野」環節每部加開一場！One additional screening for each of the films in ‘HONG KONG INDIE VISION’! 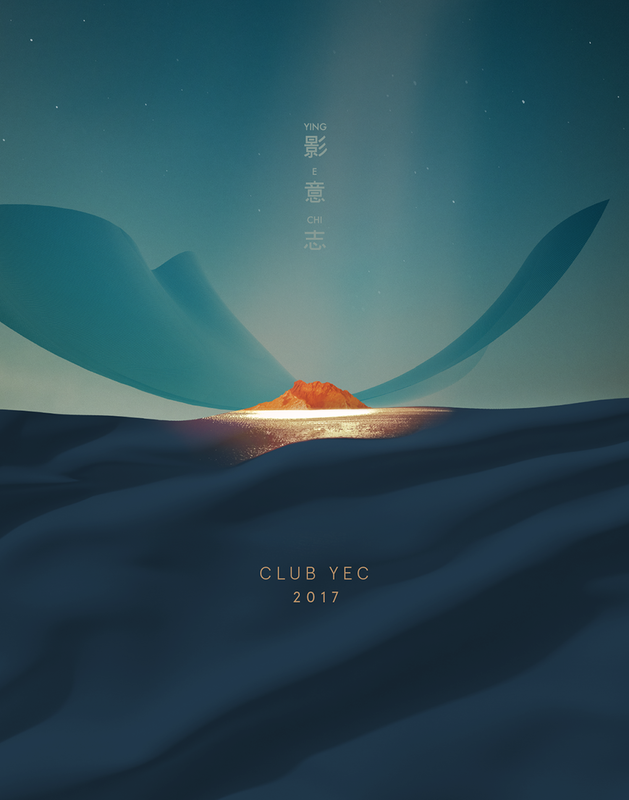 Tickets available NOW at Ying E Chi Official Online Store, also can be purchased at YEC office during office hour. **Tickets will not be sent by post. Please exchange the ticket with PayPal receipt 15 minutes prior to the screening at the counter outside Screening Room, HKICC Lee Shau Kee School of Creativity. Thank you for your understanding. There are a few reservation were cancelled for the below screenings and we will open the seat reservation again at 10am, 17/1 (Tue). *Due to limited seats, if you would like to cancel your seat reservation, please contact us as soon as possible. Also, the seat will be released after the first ten minutes, please be on time. Join us NOW, for HKindieFF Ticket(s) and Souvenir(s) ! (only purchase in person at YEC office or the counter of screening venues during the film festival). Out of Frame has been classified as Category III. Ticket Refunds will be made to ticket holders under 18 years of age who buy tickets before the announcement. The aforesaid arrangements can be made at any URBTIX outlets (All services fees will not be refunded). We apologise for any inconvenience caused, thank you. The above two are 'set-your-own-price' screenings. 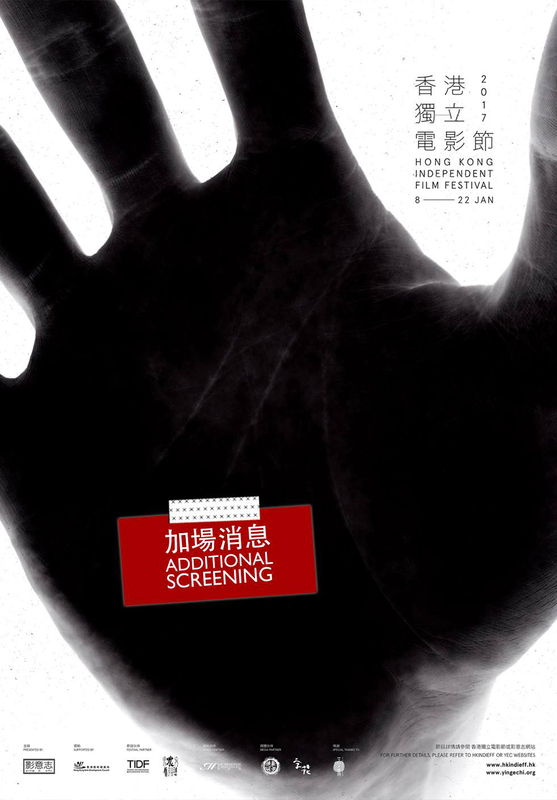 If you would like to cancel your seat reservation, please contact us at hkindieff@gmail.com as soon as possible. A waiting list for registration will be opened about one week before the screenings. Please stay tuned for official announcements. Thank you! Taiwan Cinema Manifesto was issued 30 years ago in January 1987 by a group of Taiwanese filmmakers, declaring their expectations towards filmmaking environment. This year, we would like to ‘study’ Taiwan New Wave from a new angle, not only to introduce it to more audience, but also connecting it to the current creative atmosphere in Hong Kong. Thanks to the technology, filmmaking becomes easier and cheaper. But with more and more productions, themes and styles of films tend to be more and more homogenous. Although some of the Taiwan films in the 80s might not be able to gain an immediate appreciation or obtain a high commercial value, we can still learn how to write or film from the films or filmmakers. 'Indie film' is usually defined as film beyond the mainstream. However, the boundary of the mainstream is becoming vaguer and vaguer, and we can only see an artificial world in the so-called mainstream, while social issues that are worth caring are left unattended. 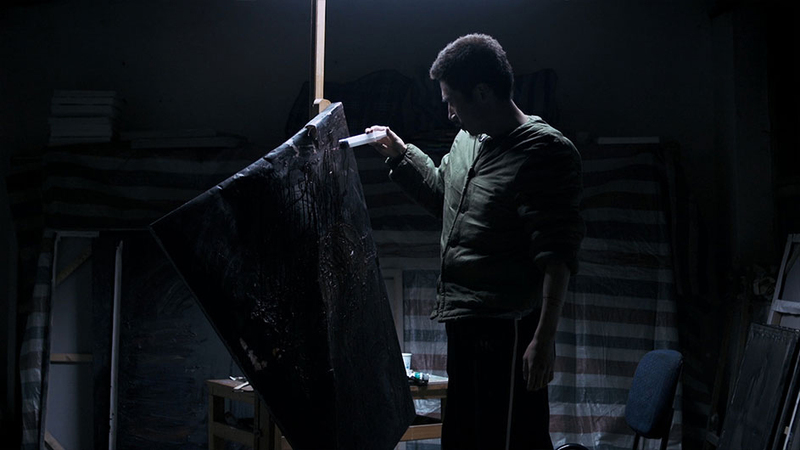 Thus, no matter overseas or local films selected this year are all about various fundamental problems, from discussing a nation to knowing oneself. Due to our main screening theatre Hong Kong Arts Centre is under renovation, screening venue became a big challenge for us this year. Hence, we have to hold our programmes in different locations. Nonetheless, screening venue would be a difficult question to us in the future as well. It is not that we do not cater to the trend of public screening, but we have to think the reasons behind. Perhaps direct suppression is not approaching, but we cannot neglect or rationalise censorship with business considerations. With public screenings, we can get in touch with new audience group, but at the same time, we have to maintain a rebellious attitude, hoping to influence the mainstream audience one day. 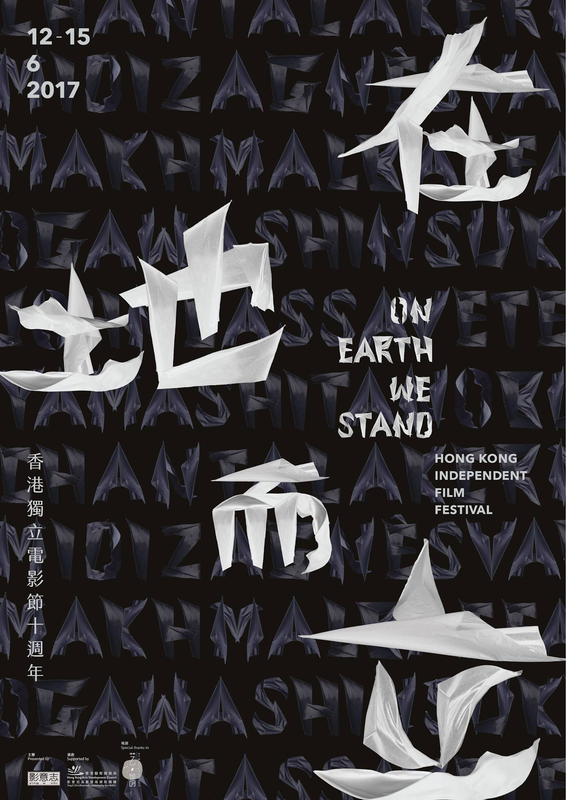 Ying E Chi is heading towards its 20th Anniversary and this year is also our 10th Hong Kong Independent Film Festival. Perhaps it is time for us to make some changes when filmmaking becomes easier and when there are wider choices in the film market. In order to sustain our independent spirit, Ying E Chi would like to join productions at an earlier stage from now on, shooting films with similar thoughts. Although we have organised film festival for many years, this is only a record in the history. Despite the achievements Ying E Chi has made, we have never wanted to expand the scale of the film festival. Supporters might not ask for returns, but their concerns whether the project they support can be maintained continuously is understandable. Yet, I think Ying E Chi can find its own place and keep discovering possibilities of indie films, precisely because we do not have many calculations in our operations.